To West Lakeland Dog Training Club. A friendly club based in West Cumbria offering dog training for pet dogs and sporting classes in obedience and agility in Egremont and Seascale. 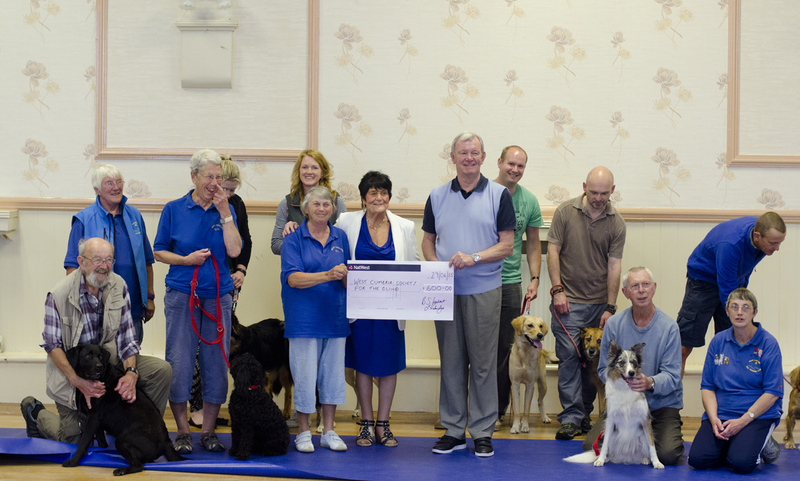 Including the Kennel Club’s Good citizen scheme awards. Please click on events or go to our blog for recent updates, or see “It’s in the Wind”, the club Newsletter. You can also find us on our Facebook page or group. 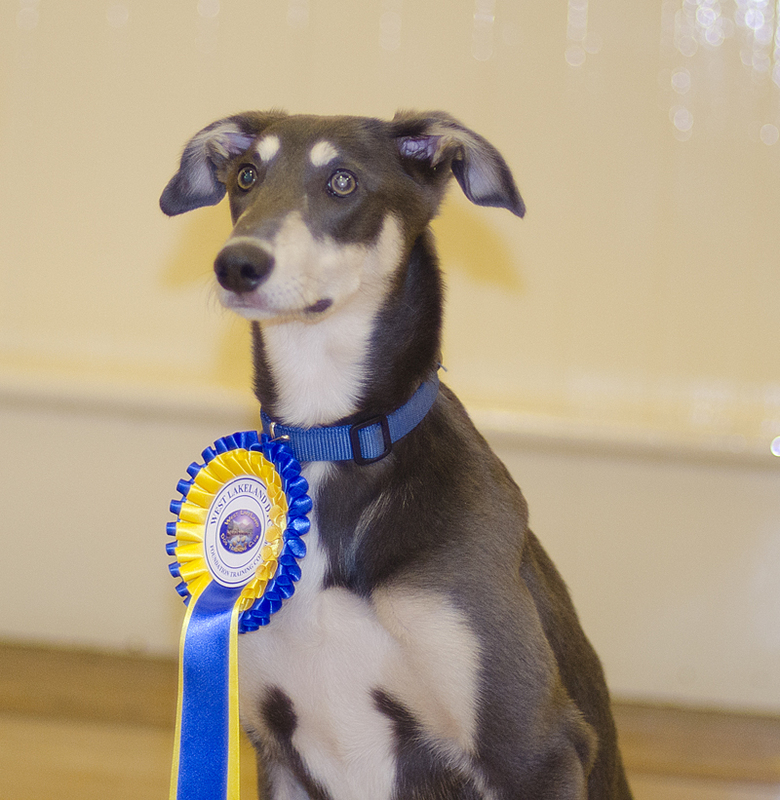 … was formed in 1980 by Kevin and Jeanette Wilson, with Agility classes beginning at Seascale in 1982. It has been registered with the British Kennel Club since 1983. Classes were set up in conjunction with Egremont Town Council to try and alleviate concerns about local dog problems. Today, the club is run by members, for members and focuses on having fun with your dog, as well as learning important life skills, working their brain (and yours!) and encouraging a good working bond between pet and owner. The club welcomes all types and breeds of dog from Agile Affenpinschers to Yappy Yorkshire terriers. • To educate Handler and Dog in the use of motivational techniques. • To eliminate harsh handling and training methods. • To help everyone have a well behaved and socialised pet. • To assist people in improving the health and well being of their dogs. • To give everyone the opportunity to take nationally recognised tests (such as the Canine Good Citizen awards scheme). As part of our continuing commitment to responsibile dog ownership and community education we are able, where available, to give displays and talks to schools and at various community events. All of this is undertaken for a donation to the club’s chosen charities. If you are interested in booking a display, please contact our Chairperson Dee mail@wldtc.co.uk All club members are encouraged to take part in displays and club events, whatever standard their dog has reached. This shows that any dog can have fun with their handler! Many of the events hosted by the club also aim to raise money for our charities. In 2016 the charities were Animal Concern West Cumbria and Hounds for Hero’s. 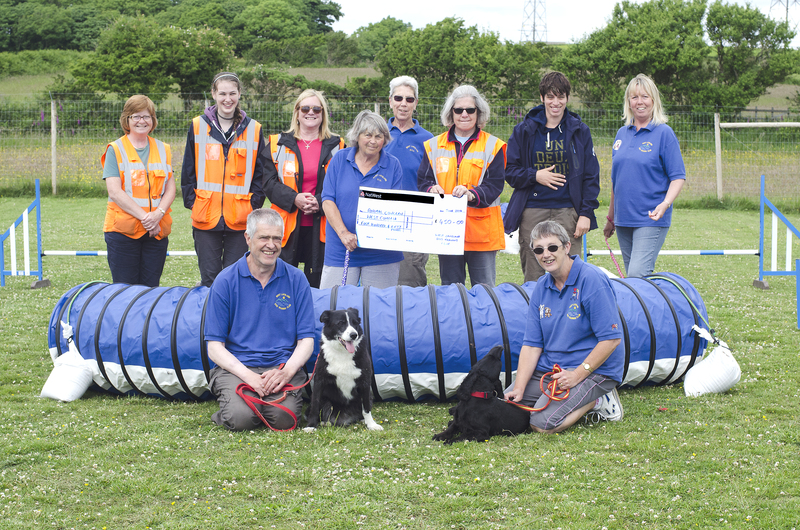 Animal Concern were able to use their donation to fund enrichment equipment for the kennel dogs. Over previous years the club has donated thousands of pounds to charities including the ‘Pride of Cumbria’ air ambulance, Hospice at Home, Dogs for the Disabled, Morgan’s Rescue and Kidney Dialysis, Whitehaven. Thanks to all who have helped us support these charities. We have members from all over West Cumbria and beyond, including the areas of Whitehaven, Cleator Moor and Workington, so if travel is a problem for you, please do get in touch. Please email: mail@wldtc.co.uk for general enquiries.